Corey Field Profile – Corey Field Law Group, P.C. 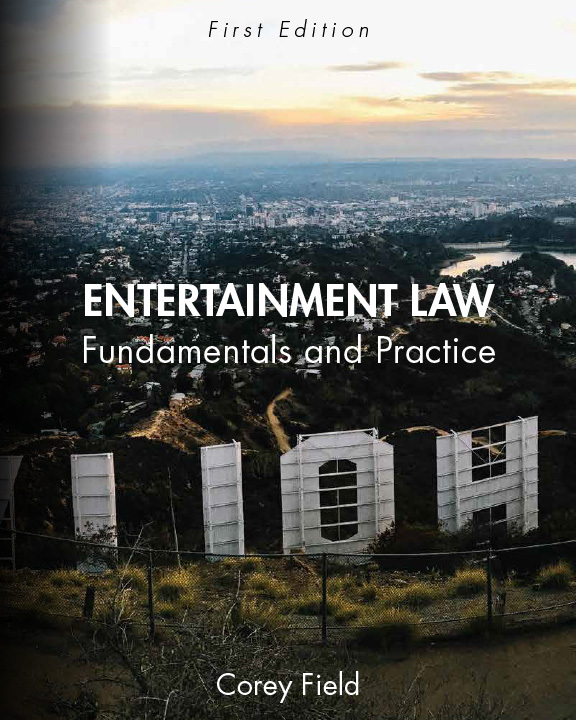 Corey Field practices entertainment, media, copyright and trademark law, representing clients in all areas of the entertainment industry. He is a former president of The Copyright Society of the U.S.A. (New York), the author of the legal practice guide and text book “Entertainment Law: Fundamentals and Practice” published by Cognella Academic Publishing, and an Adjunct Professor at the USC Gould School of Law teaching the courses “Entertainment Law,” “Music Law in Practice,” and “Entertainment Law in Practice.” Corey also serves as Outside Legal Counsel for the Sundance Institute and Sundance Film Festival. 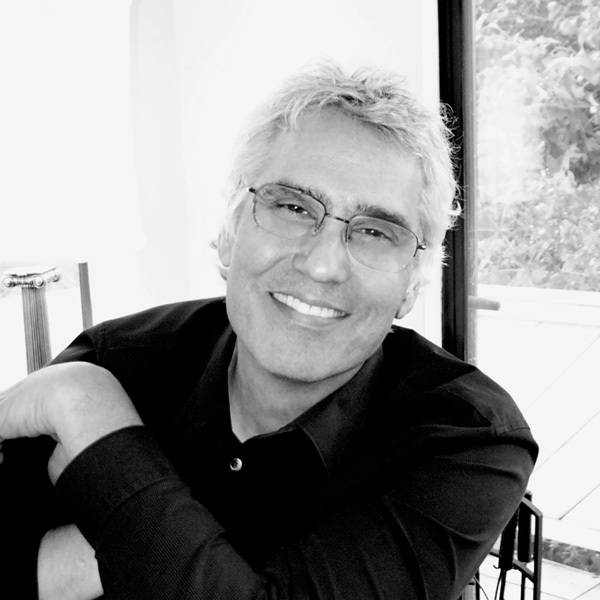 Before becoming an attorney he was an executive in the international music publishing business. A Los Angeles native, he holds a BA in Music from UC Santa Barbara, a PhD in music from the University of York, England, and attended Widener University School of Law while working full time in the music industry on the east coast. He is a member of the California, New York, and Pennsylvania bars. Founder, Corey Field Law Group, P.C. Some scholarly publications available on SSRN.